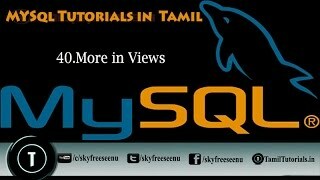 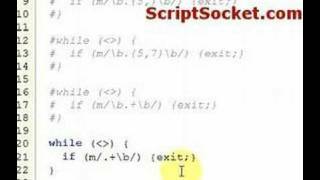 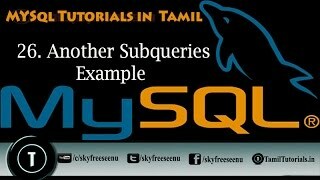 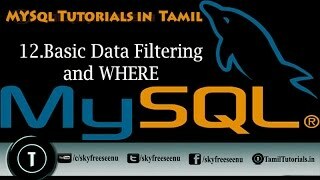 Free MYSQL Tutorial in Tamil. 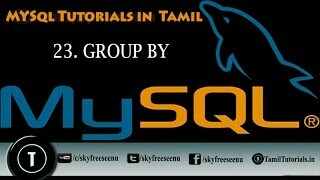 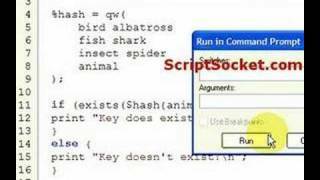 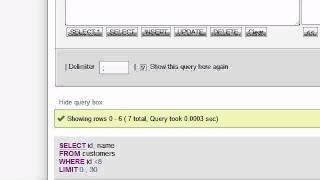 Create Your Databases with MYSQL . 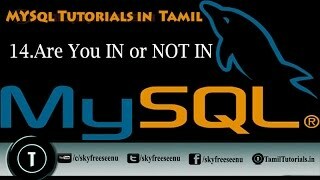 It is free. 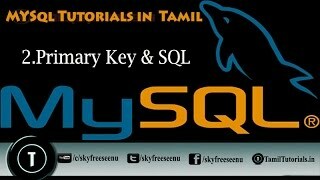 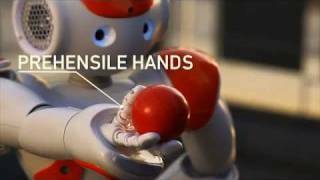 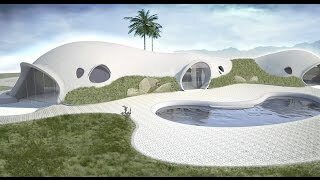 More Videos at www.Skyfree.in.